First you see one or two of them buzzing about, and next thing you know there's practically a whole army of them swarming around your kitchen and maybe even your bathroom. Fruit flies, or as they're known by their scientific name, drosophila melanogaster, have an extremely sensitive sense of smell. That bowl of apples and bananas you have sitting on your kitchen table? 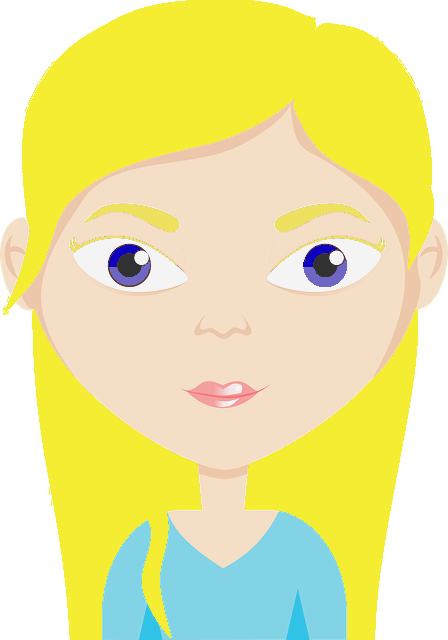 Chances are a fruit fly smells it from outside. Because they're so tiny, fruit flies can easily enter through a window screen or miniscule cracks. Another way fruit flies can appear is by riding in on the fruit you buy. Fruit flies lay their eggs in old or fermented fruit. That bruised apple you brought home may house a multitude of fruit fly eggs, which hatch and then, without any remedies to get rid of the fruit flies, will multiply rapidly. But before you reach for any chemical-laden sprays, read on for some natural remedies for fruit flies to try out. This should be your first step. You can use whatever home remedies to kill fruit flies that you want, but without getting rid of their food source and breeding grounds, you'll be fighting a losing battle. So chuck that bruised apple or the browning banana you keep meaning to eat. And store any displayed fruit in the refrigerator to be safe. Now, that gets rid of a major source of food for them, but fruit flies can live off more than just produce. They can survive off a sponge, soil in a potted plant, or even the slime that builds up on the inside of drain pipes in the kitchen or bathroom. Get a new sponge, cover your plant's soil with some sand, and clean your drains with bleach diluted in water. Getting rid of their food sources will help slow their multiplication, but you also need a proven method to kill them off. This tried-and-true remedy to get rid of fruit flies involves a few things you probably have around the house already. First pour a little vinegar into a cup. Unfiltered apple cider vinegar is best. The pungent scent of the vinegar will attract the flies. But once they get in that cup, you want them to stay inside. That's where the cling wrap comes in. Wrap a piece tightly around the top of the cup, covering it completely. Finally, poke a small hole or a few tiny holes with something sharp like the tip of a pencil or a fork. The flies will go inside the cup but will be unable to get out again. No cling wrap on hand? No problem! This method uses vinegar in a cup as well, but this time dish soap traps the flies. See, vinegar has surface tension that allows flies to sit atop it and not fall in. The dish soap breaks that surface tension, so when the flies try to drink the vinegar, they fall right in instead. If your unwanted house guests are not responding to vinegar traps, it's time to try something a little more smelly (and more attractive to the flies). Get a piece of old fruit like a banana slice with a piece of peel and place it in a cup. Just like with the vinegar trap, place a piece of plastic cling wrap tightly over the mouth of the cup, and poke a few holes in it. This method is a little less cost effective, but sometimes you'd rather not have the smell of vinegar or rotting fruit lingering around your kitchen. You can purchase sticky fly traps like you would for other types of pesky flies. Hang these near fruit fly hot spots. Fruit flies don't like the strong smell of cloves (funny because many humans like the spicy warm scent of cloves!) So place a small bowl of cloves in window sills, and sprinkle a few in the soil of houseplants and in your fruit bowl. If you want to go even stronger, try clove essential oil. So you've successfully eradicated the fruit flies in your house; what can you do to prevent another infestation? Make sure your garbage can(s) have lids on them and that they stay covered. Promptly remove full garbage bags and place them in a covered trash can outside until garbage day. Make sure to not leave any damp areas in the house; these could be ideal breeding grounds. Fully squeeze out dish sponges and store them in an open area where they can air dry quickly between uses. Check for moisture in places like the dish drying rack and around the bathroom sink. Cover any soil with sand, or better yet, repot your plant in new, top-quality soil. And quickly get rid of any old or rotting fruit or vegetables. 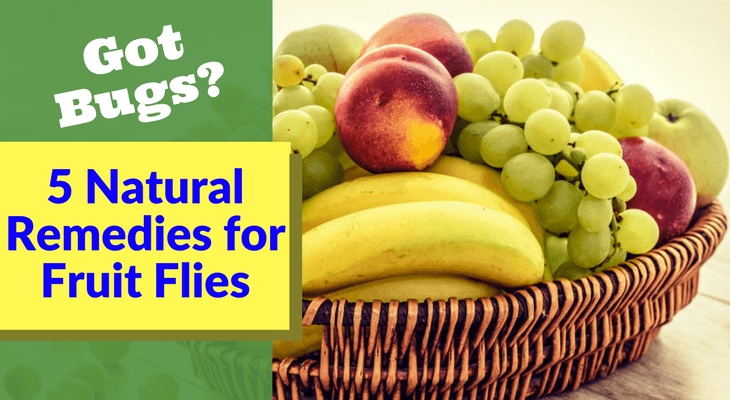 Using these natural remedies for fruit flies, along with getting rid of their food sources, should rid you of your problem in no time. Don't forget to follow the prevention tips to avoid a reinfestation!